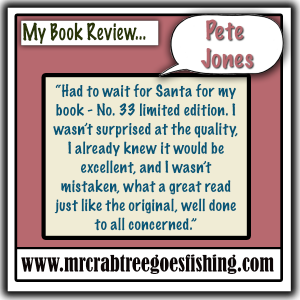 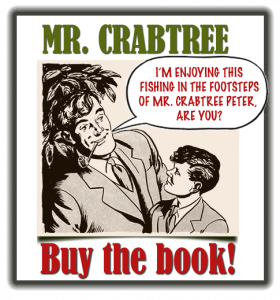 Visit this page for a regularly updated list of reviews of Fishing in the Footsteps of Mr. Crabtree. 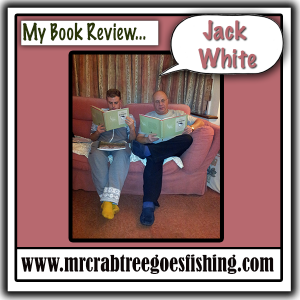 If you’ve reviewed the book on your website or blog and would like to be included here, just get in touch with a link. 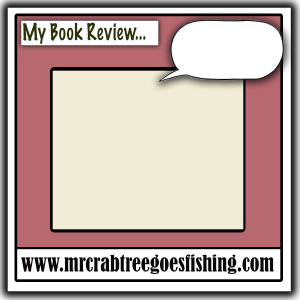 You can also have your review published directly on our website by uploading it here.